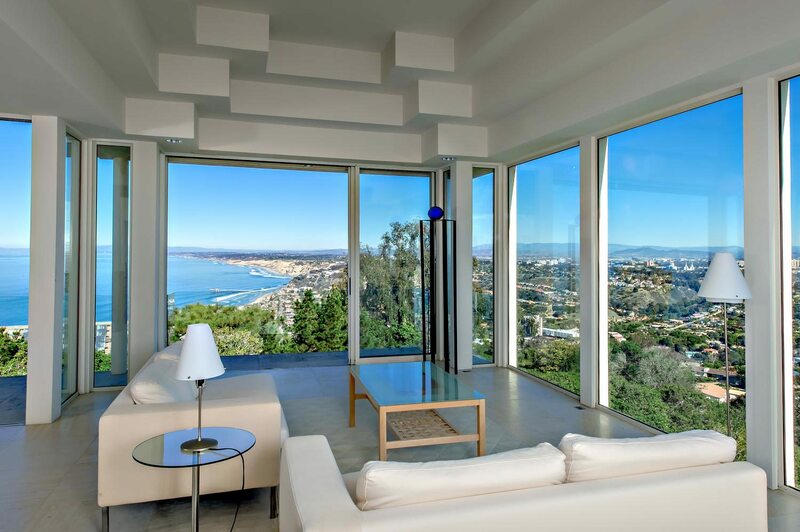 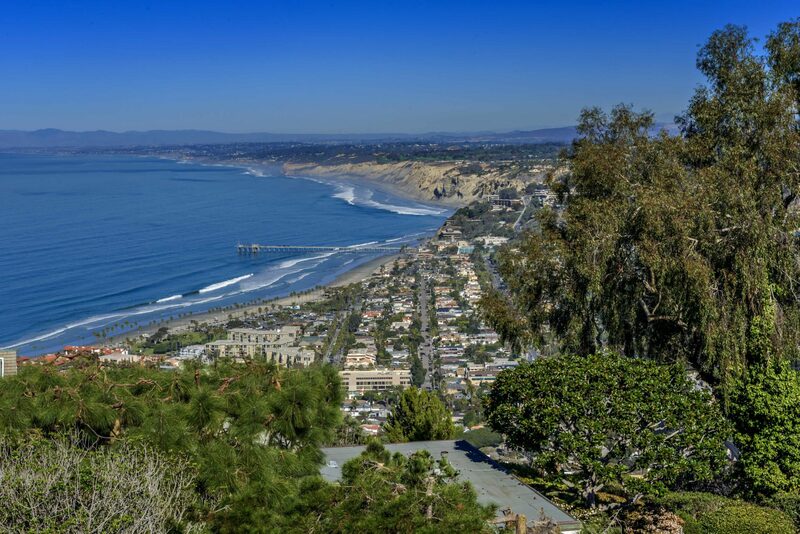 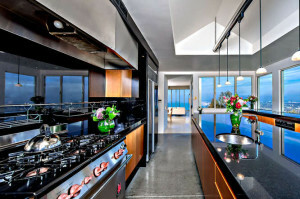 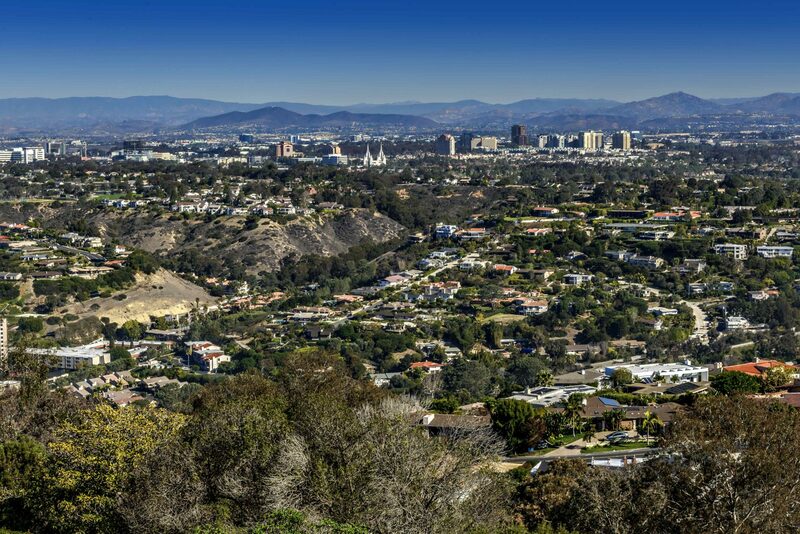 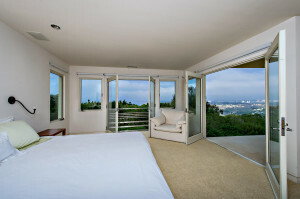 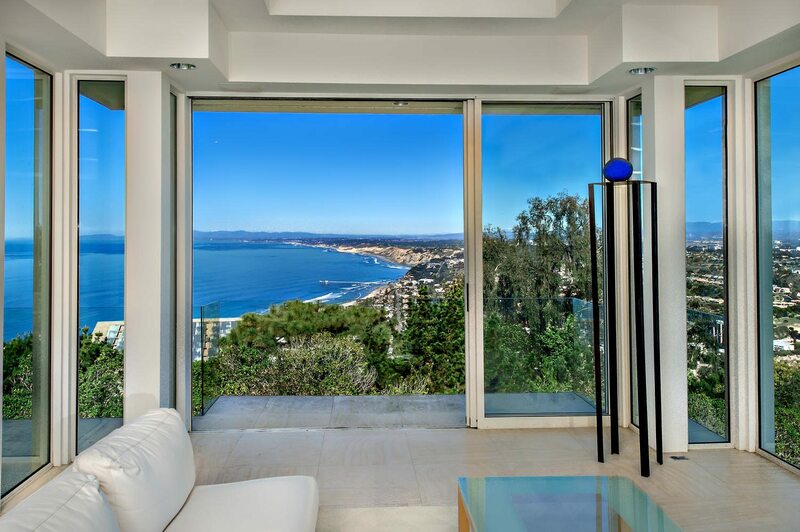 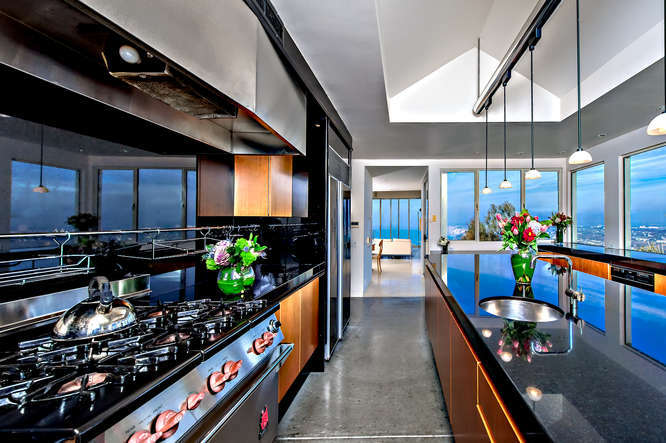 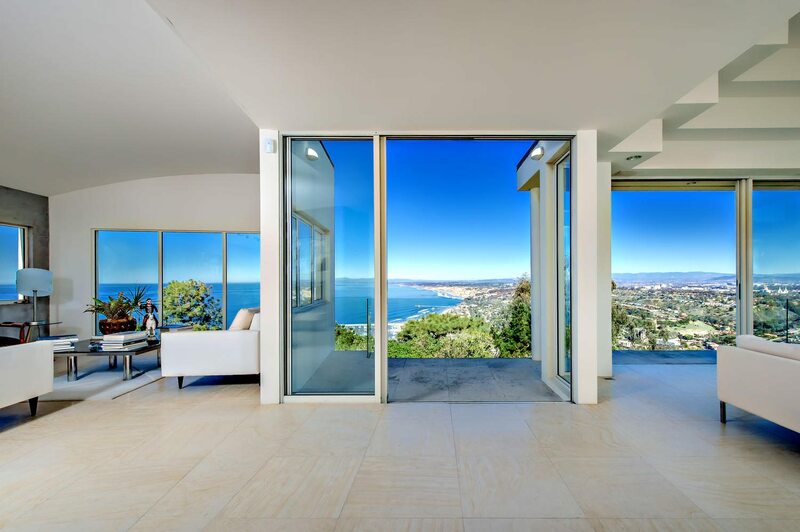 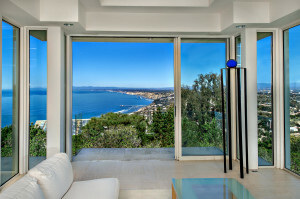 OCEAN VIEWS- Enjoy unobstructed 270-degree views from this magnificent home high atop Mt. 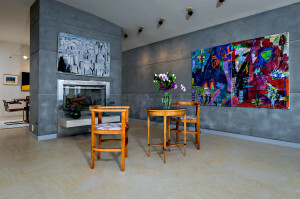 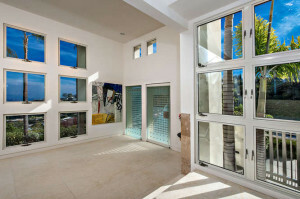 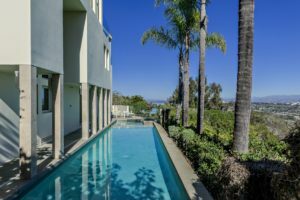 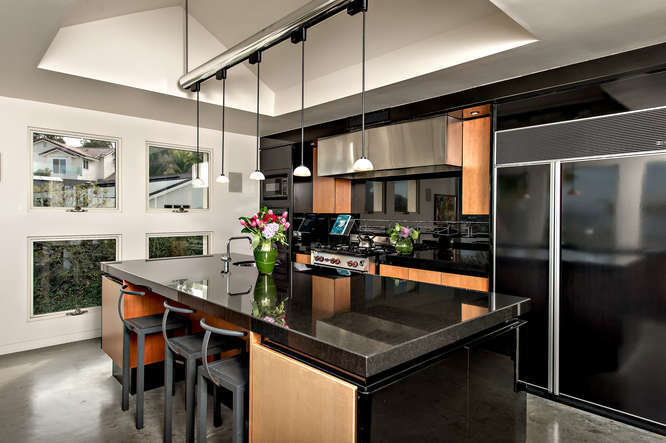 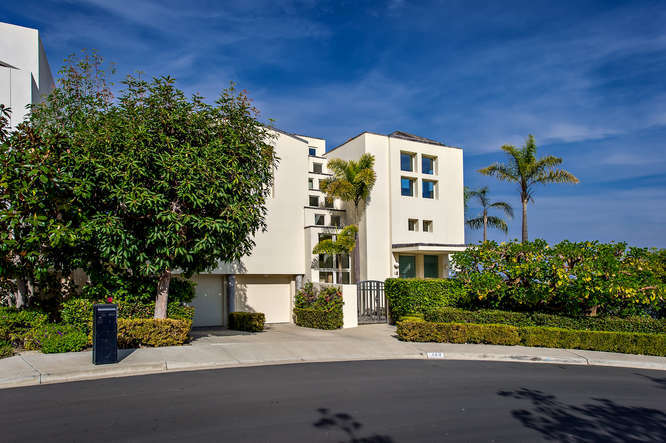 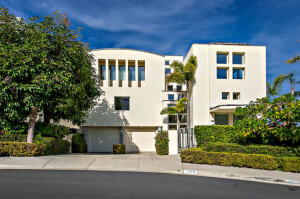 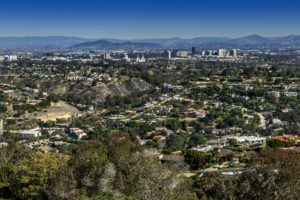 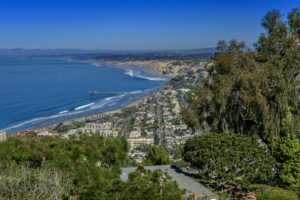 Soledad in an exclusive community of La Jolla. 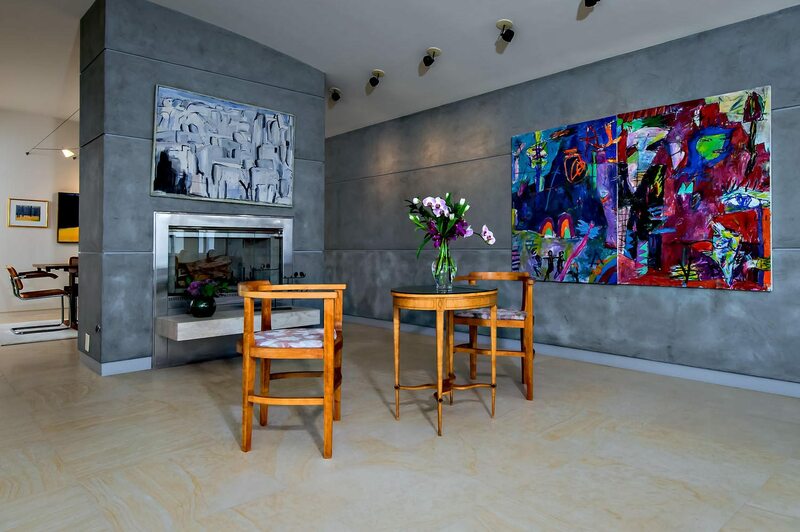 Designed by renowned architect, this masterpiece offers open floor plan, walls of glass, barrel-vaulted ceilings. Master suite showcases a large bedroom & terrace, dual baths & dressing/closet areas. 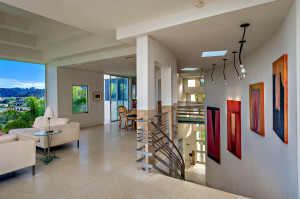 Guest bedrooms with en-suite baths, maids rm with separate entry, media rm, pro-restaurant quality designed kitchen & 800 sq. 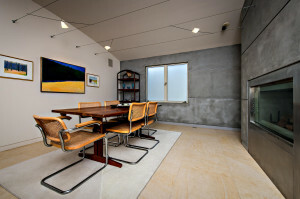 ft. basement.